April 8, 2019 April 8, 2019 Admin	Leave a comment Meet our students! BridgeEnglish teacher, Colleen Luckett, already shared her tips on how to use Netflix and our phone to continue learning English. Now, here is her third tip in this series about how you can use technology to supplement your English classes: using Youtube to improve your English. January 24, 2019 Admin	Leave a comment BridgeEnglish in Denver, esl-blog, Meet our students! Kimi is a student at BridgeEnglish. 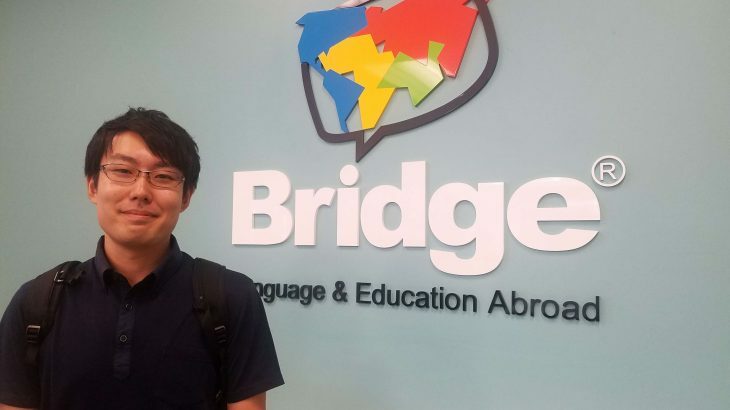 He tells us about his experiences with Bridge and what he plans to do with his improved English language skills. Do you know what the Thanksgiving is all about? It’s a uniquely American holiday that residents love to celebrate every November. It’s easy to get behind a holiday that’s all about coming together to eat great food and spend time with friends and family. 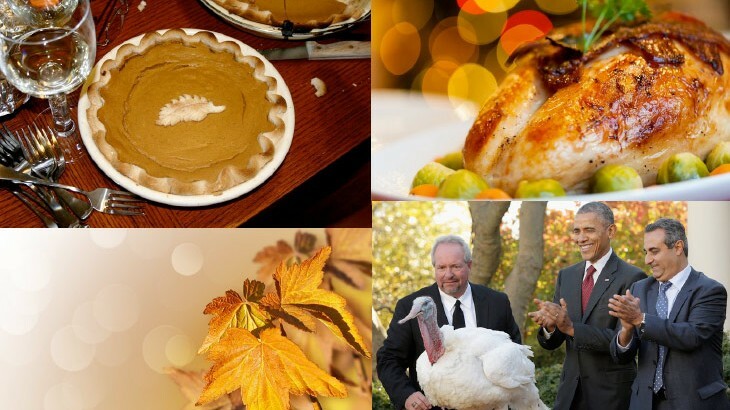 Find out more about some of the most popular—and quirky– traditions to celebrate Thanksgiving! 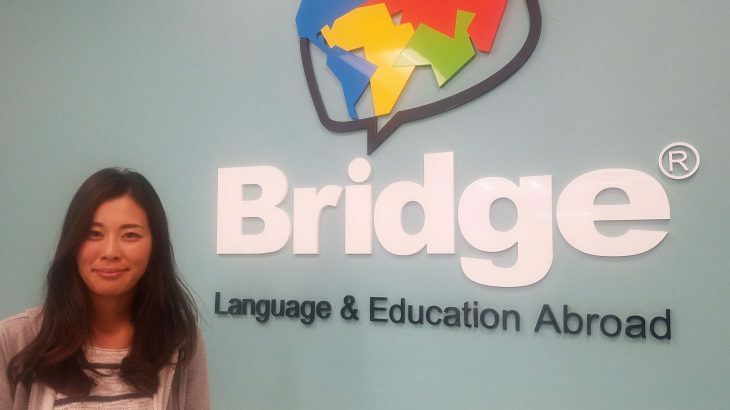 Etsuko is one of our BridgeEnglish students in Denver, Colorado. She is from Japan and is studying Academic English. Here, she tells us about her experiences with Bridge and her time in Denver. 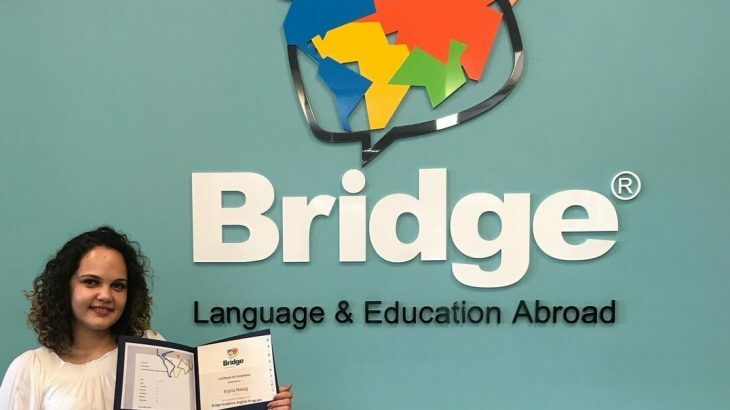 BridgeEnglish Business English Program provides students with many opportunities to network with individuals in various industries through events. 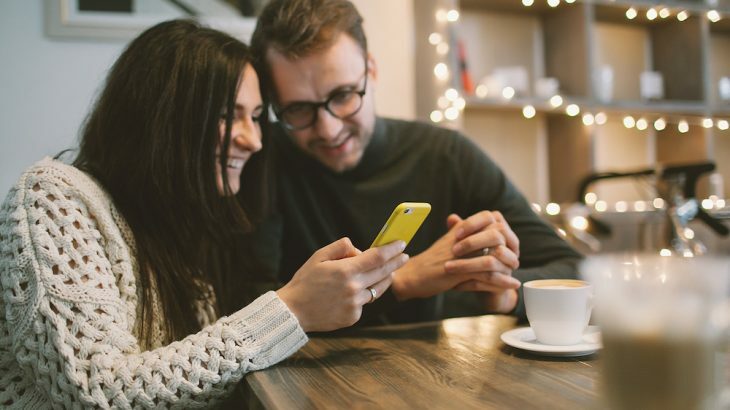 BridgeEnglish teacher, Colleen Luckett, already shared a tip on how to use Netflix to learn English; so, here is her second tip in a three-post series about how you can supplement your English classes using technology: using your phone to improve your English! August 15, 2018 Admin	Leave a comment esl-blog, Meet our students! Erjola is an Albanian BridgeEnglish student studying in Denver, Colorado. 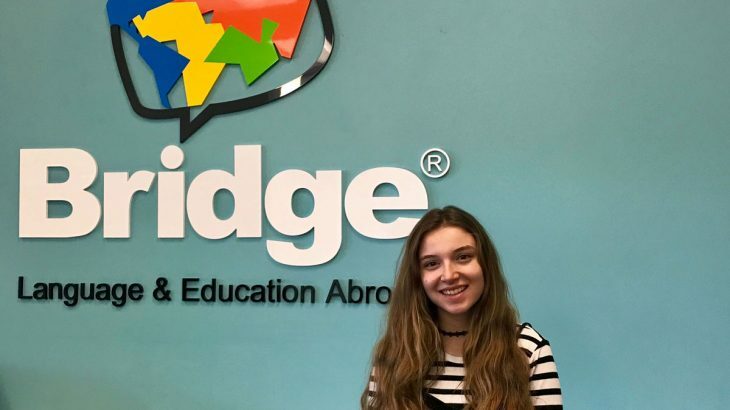 She tells us about her experiences in Denver and with BridgeEnglish, as well as the next steps in her academic career. 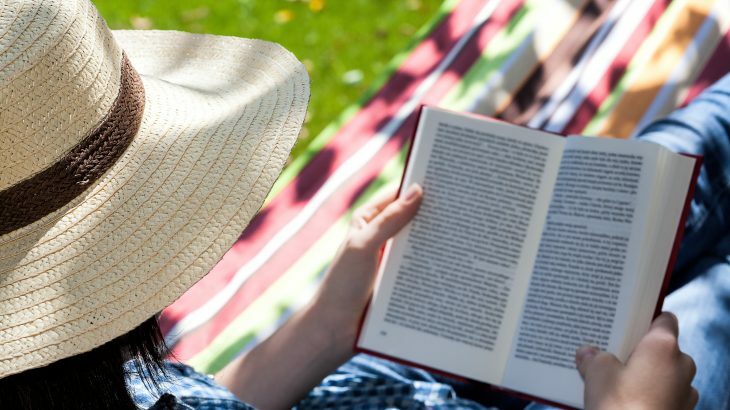 BridgeEnglish teacher Colleen Luckett shares her tips on how students can use technology to supplement their English classes in a three-post series. In this first post in the series, Colleen gives students ideas on how they can use Netflix to learn English and continue practicing outside of the classroom.